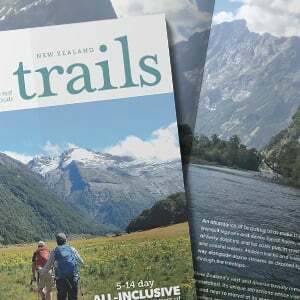 Get paid to play in the outdoors working with like-minded crew and guests who are eager to experience everything New Zealand has to offer. 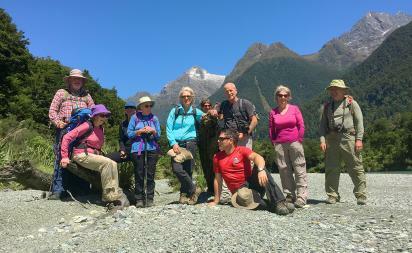 At New Zealand Trails we believe that teamwork is a fundamental part of what makes our tours the very best in New Zealand. With a great foundation of support from our head office through to the guides working hard on the ground, we all work together to create experiences people only dream of when they decide to travel to Aotearoa. We are looking for team players who enjoy the outdoors lifestyle and are as passionate about NZ as we are. We accept applications year-round and begin our recruiting in June with our training trip heading out on the road in the last week of September. You must be a New Zealand resident or entitled to work in New Zealand to apply. To apply, send your CV and a cover letter to [email protected].